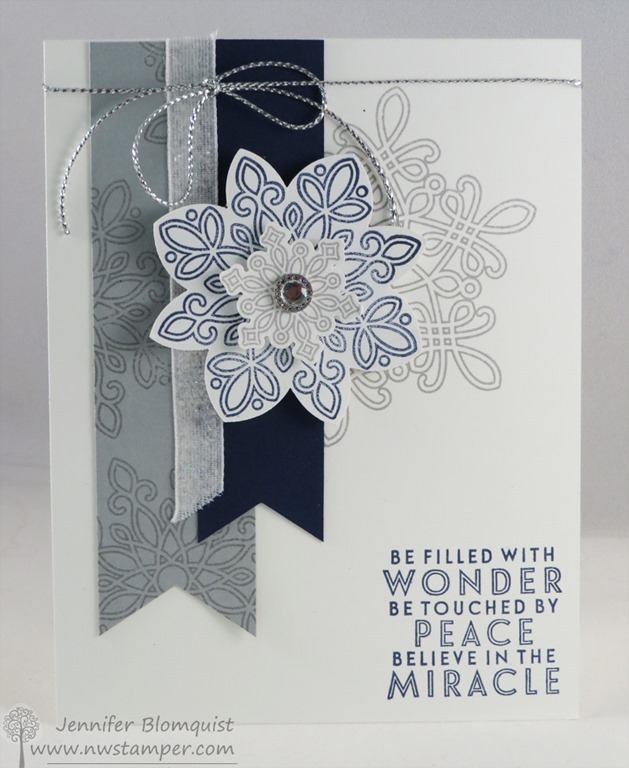 Fun Ideas with the Flower Medallion Punch–part of the Weekly Deals! It’s Tuesday which means new Weekly Deals! And I just love the punch that is on sale this week, so I thought I would take time today to share a couple different types of ideas with it! For real, I love them all. And I have some samples to share later this week with the Old Olive Baker’s Twine since that was one of the goodie bag items from my recent Northwest Crafty Escape Weekend and so we had make & takes with it! But today, I’m focusing on the Flower Medallion Punch. This punch is a perfect match for the flower in the Crazy About You stamp set, and doesn’t it look so cute on this quick and easy treat bag? Or just use the punch to punch out your favorite pattern paper or pretty background designs to create your own custom flower or shape! Like these ideas? Check out the Weekly Deals online here and grab your favorites. Last week for Extra Hostess Benefits too! Just a reminder too that next Monday is the last day to earn the extra Stampin’ Rewards for personal or group orders of $300 or more! Get some friends together, plan your holiday cards while looking at the Holiday Catalog and then place all your orders together in one order and you can earn an extra 3% in free credit on your order. 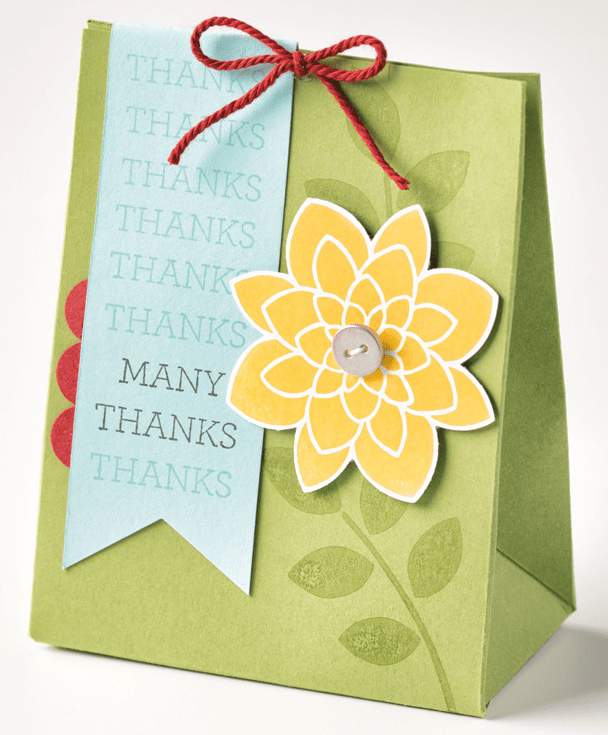 That gives you 15% Stampin’ Rewards on that order – that’s $45 in free products of your choice! Email me at jennifer@nwstamper.com to get all set up or start shopping in my online store for your own personal order! JBut use Hostess Code FHRCKER7 to get a special thank you from me!